Impeach George Bush!! – I HATE HATE!!! Holy Hell!! That isn’t Laura! 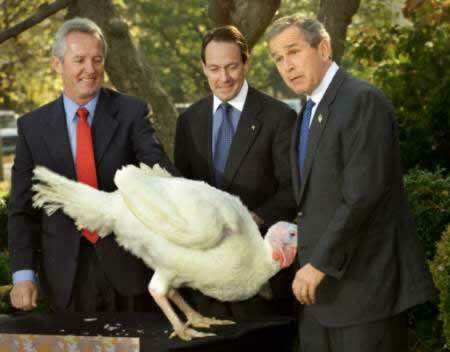 And at least Bill Clinton had the good grace to get gobble-gobbled in private… and by a human*.